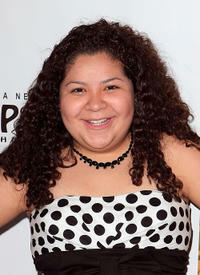 Raini Rodriguez at the California premiere of "Toy Story 3." 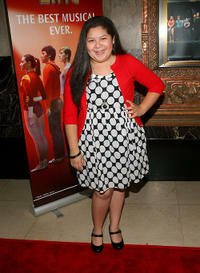 Raini Rodriguez at the Opening Night of "West Side Story" in California. Raini Rodriguez at the 8th Annual Teen Vogue Young Hollywood party in California. 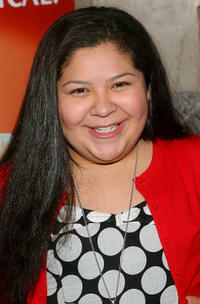 Raini Rodriguez at the Opening Night of "In The Heights" in California. 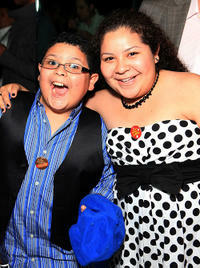 Rico Rodriguez and Raini Rodriguez at the Opening Night of "In The Heights" in California. 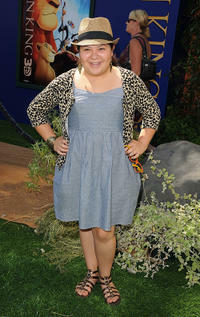 Raini Rodriguez at the California premiere of "The Lion King 3D." 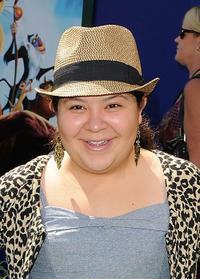 Raini Rodriguez and Rico Rodriguez at the California premiere of "Toy Story 3." 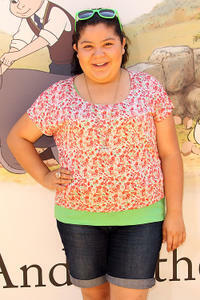 Raini Rodriguez at the California premiere of "Winnie The Pooh." 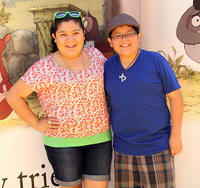 Raini Rodriguez and Rico Rodriguez at the California premiere of "Winnie The Pooh." Rico Rodriguez and Raini Rodriguez at the California premiere of "Justin Bieber: Never Say Never." 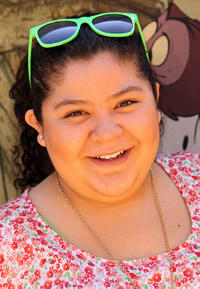 Raini Rodriguez at the 102.7 KIIS FM's Jingle Ball 2010 in California. 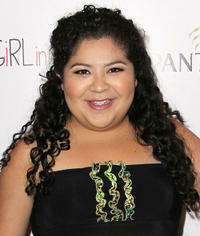 Raini Rodriguez at the Opening Night of "A Chorus Line" in California. 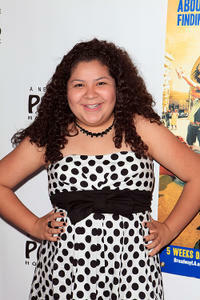 Raini Rodriguez at the California premiere of "Girl In Progress."